It sure is an interesting walk, this Te Araroa trail. I'm loving it, I really am, but it's not like the isolated wilderness adventure I imagined. 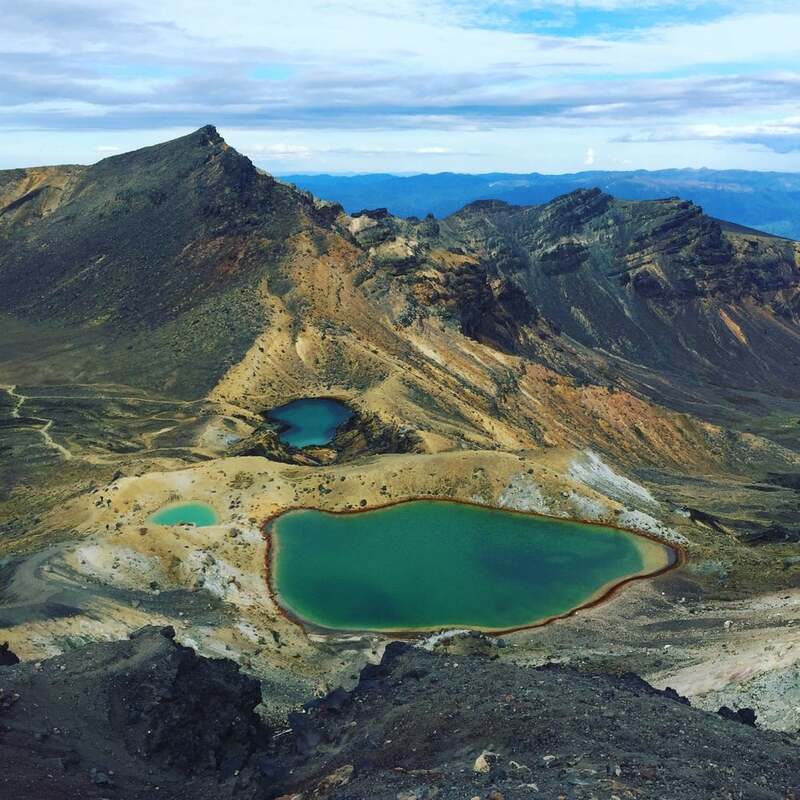 I'm feeling pretty damn thankful I decided to hitch back to do the Tongariro Alpine Crossing after my river trip. Yeah, the taste of crisp mountain air... This is something I seek in life, a flavor worth the wait. It's still delicious even when you lose your titanium spork.